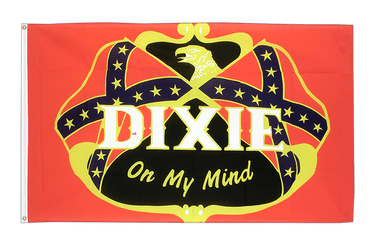 We offer USA Southern United States flags in several sizes and designs in our flag shop. 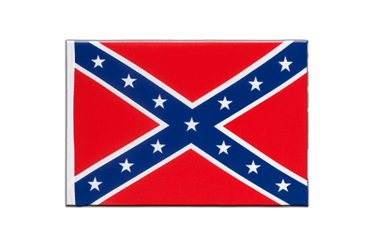 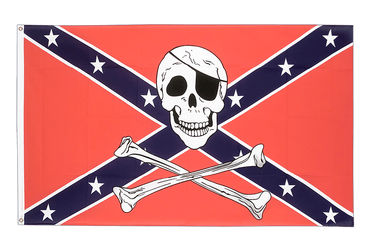 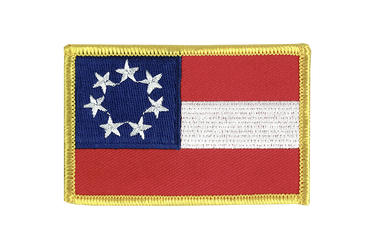 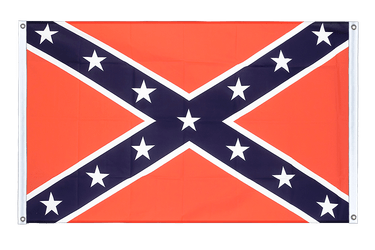 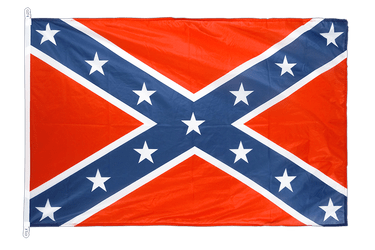 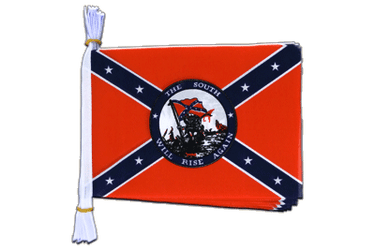 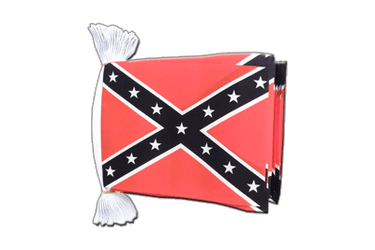 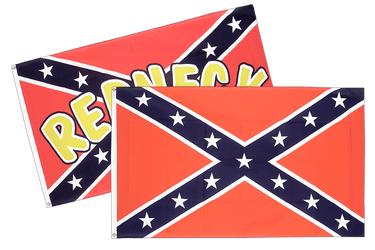 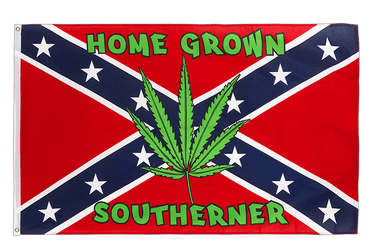 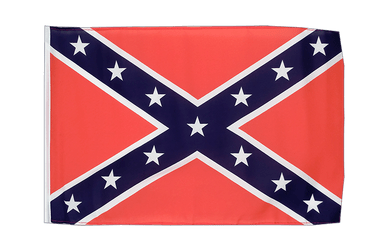 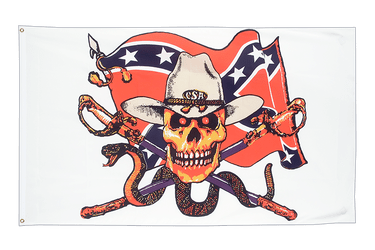 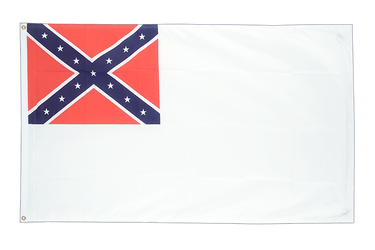 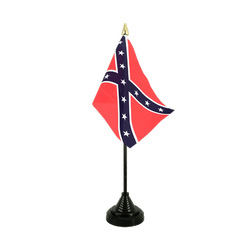 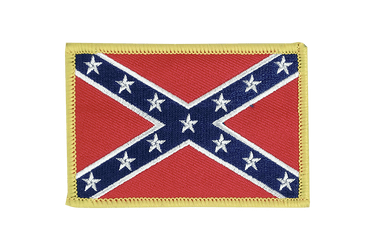 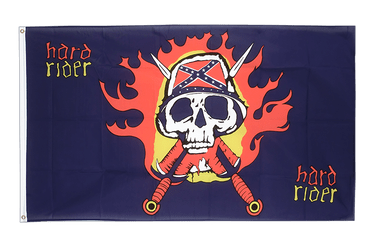 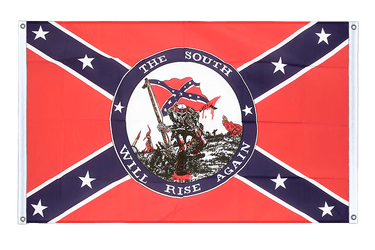 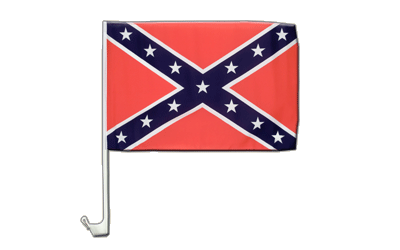 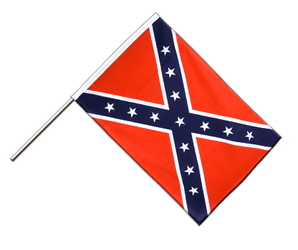 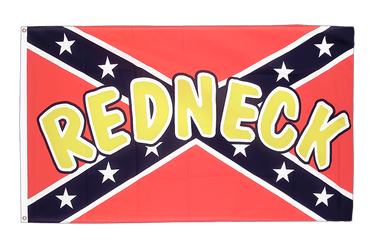 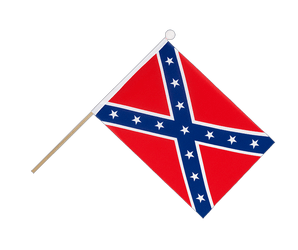 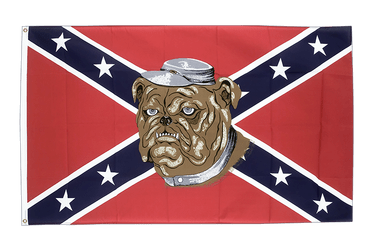 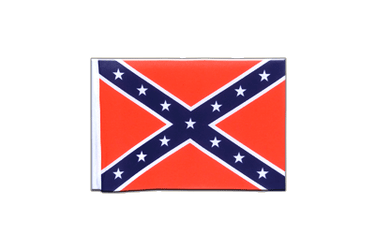 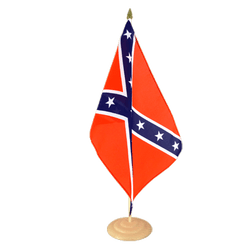 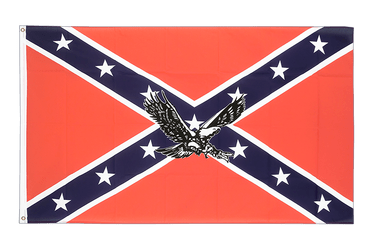 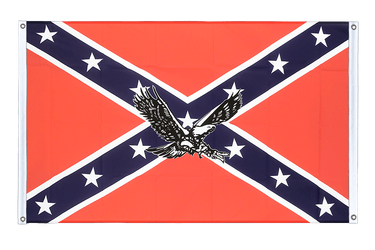 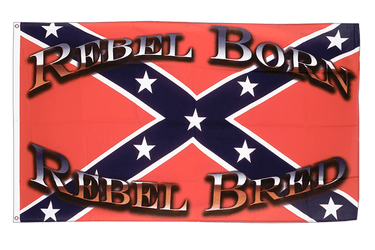 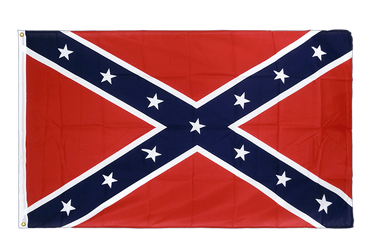 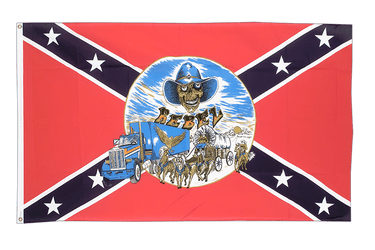 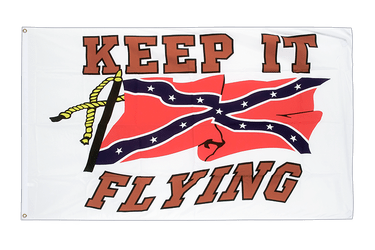 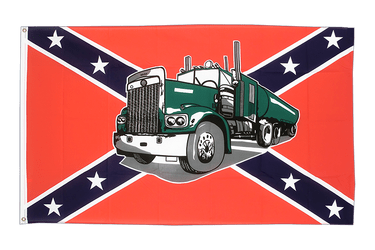 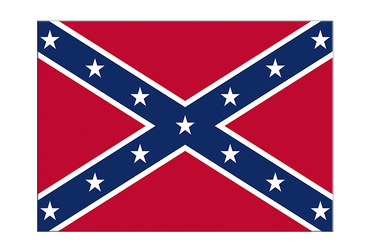 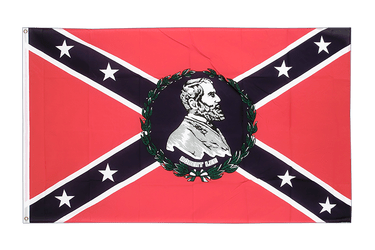 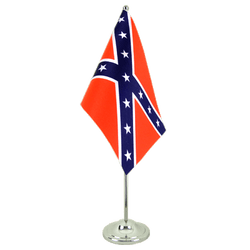 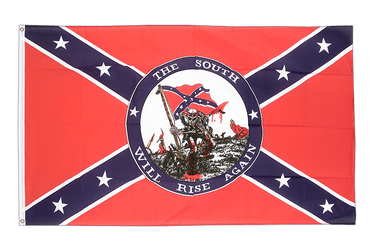 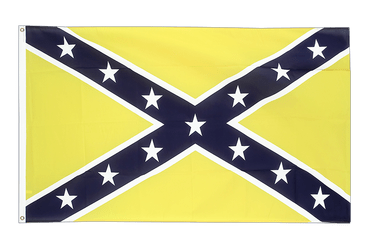 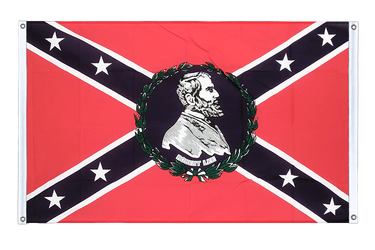 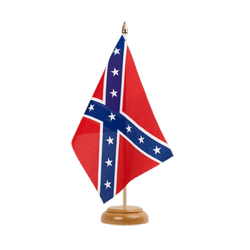 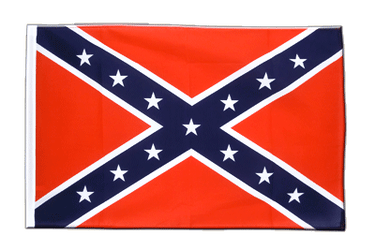 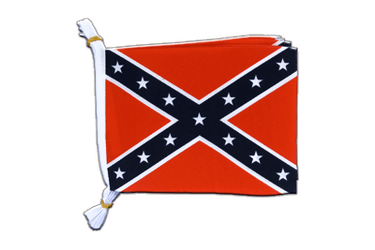 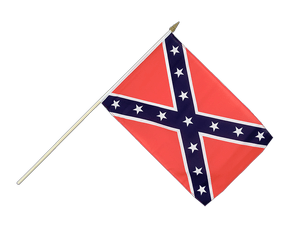 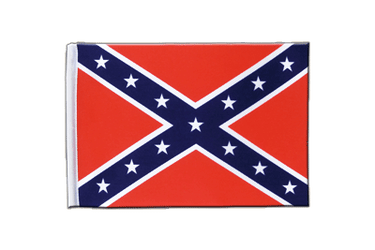 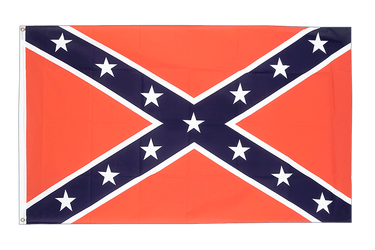 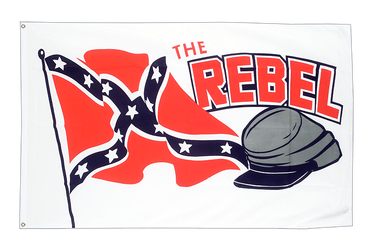 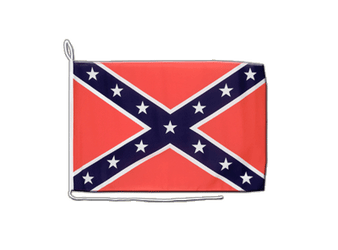 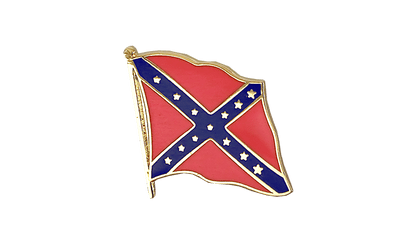 Find many confederate, csa flags to buy online here at Royal-Flags. 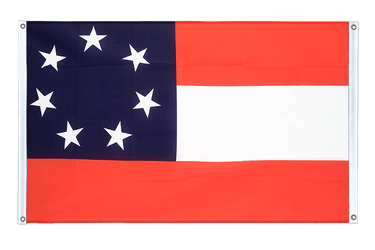 USA Southern United States Flag Bunting 6x9"
USA Southern United States Satin Flag 6x9"